This book, by a great PanAfricanist leader, sets out the case for the total liberation and unification of Africa. It is essential reading for all interested in world socio-economic developmental processes. Those who might have considered in 1963, when Africa Must Unite was first pub lished, that Kwame Nkrumah was pursuing a ’policy of the impossible’, can now no longer doubt his statesmanship. Increasing turmoil through the succession of reactionary mili tary coups and the outbreak of needless civil wars in Afirca prove conclusively that only unification can provide a realistic solution for Africa’s political and economic problems. In the words of the author, "To suggest that the time is not yet ripe for considering a political union of Africa is to evade facts and ignore realities in Africa today. Here is a challenge which destiny has thrown . to the leaders of Africa." 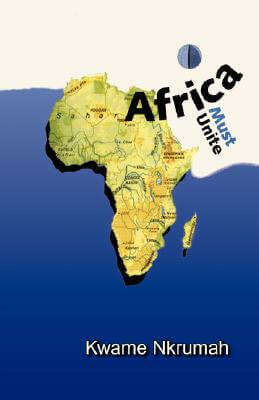 Tell us what do you think about AFRICA MUST UNITE.